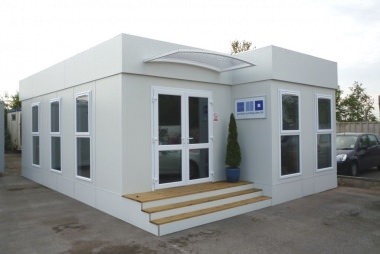 Introducing the Clearview Modular Building, a revolutionary range of innovative, cost-effective and aesthetically pleasing modular buildings, available exclusively in the UK and only from Portable Building Sales. Available in a range of sizes from small self contained buildings, right up to expansive, large multi-storey complexes. Our buildings can be supplied in a wide spectrum of colours, finishes and layouts. 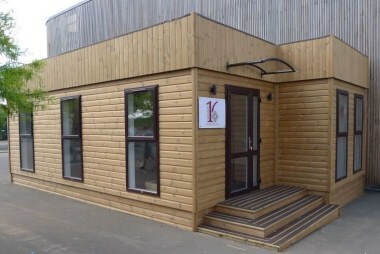 The perfect self contained office or classroom building. Our flexible modular system range to accommodate your requirements. 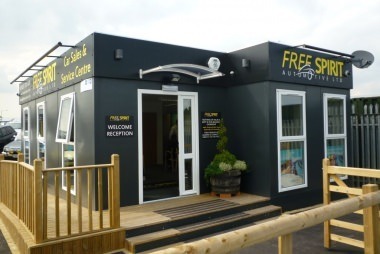 Our aesthetically superior Clearview Woodland Modular Building designed to give the best possible first impression. Whatever your requirements may be, we can manufacture to your bespoke designs and layouts. 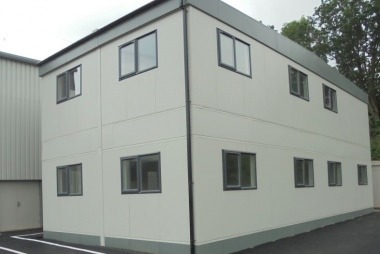 Our Double Storey Modular Buildings – Designed to fulfil building requirements without taking up too much space. With a unique, modern design that sets them apart from traditional modular buildings, the Clearview Modular Building will help your business make the right first impression with clients, customers and visitors. 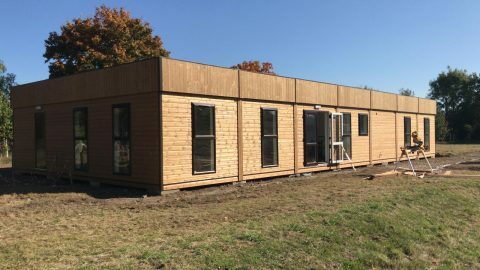 Inside, the Clearview Modular Building is bright, warm and welcoming, thanks to its full length feature windows that make the most of the natural light, and high specification insulation to maximise energy efficiency. 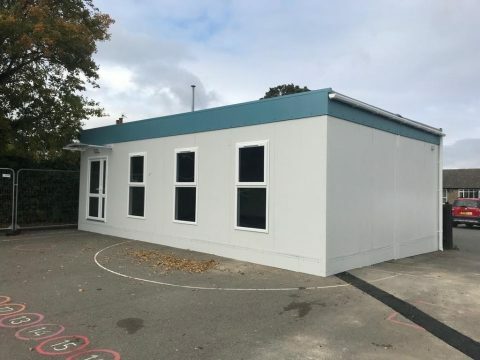 Produced in a range of different exterior colours and finishes to fit in with your corporate identity, branding and existing premises, the Clearview Modular Building can be configured to meet any requirement. 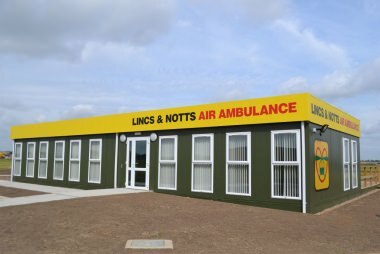 Used across the country for a huge number of applications including offices, education facilities, marketing and sales suites, canteens, welfare buildings and ticket offices, it’s the next generation of modular building made for UK businesses. 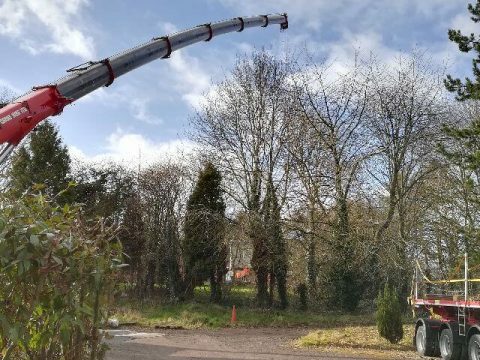 All our contemporary Clearview Modular Buildings are manufactured in the UK to the highest standards, and are designed to comply with the latest L2 Building Regulations. 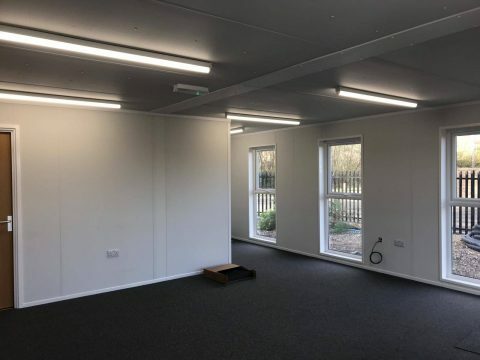 Clearview Modular Buildings are competitively priced, and come supplied with an extensive twenty year structural warranty for your protection and peace of mind. For further information about the Clearview Modular Building, or for a free, no obligation consultation, get in touch using the number or enquiry button below or email contact@portablebuildingsales.co.uk today. Interested in used modular buildings?